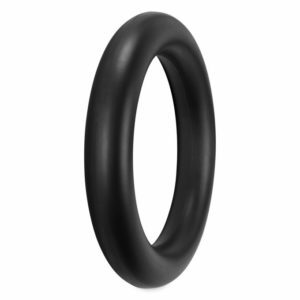 The Tech7.1 comes in three compounds Hard, Soft & Super Soft to cover every terrain! The 7.1 featuring widely spaced, deep tread for excellent self cleaning and a extreme amount of bite in wet and loamy conditions. 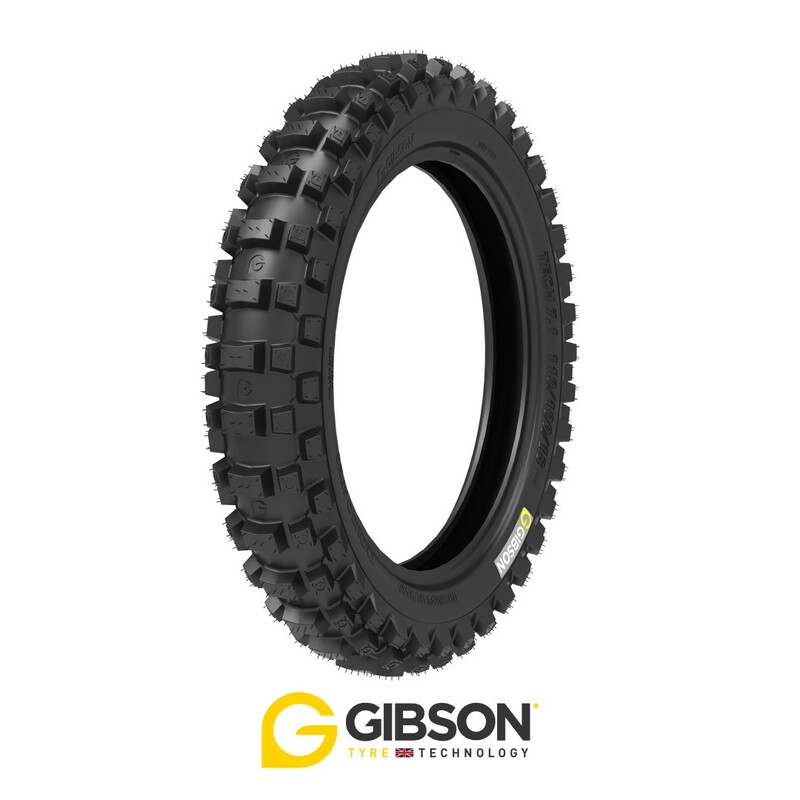 Gibson’s MX7.1 Hard compound provides excellent stability in all conditions due to its stiff compound which also makes the tire very durable. 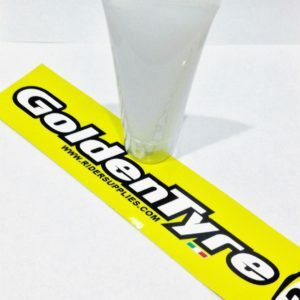 The MX7.1 Soft compound is best for more rocky conditions where a bit of longevity is desired. 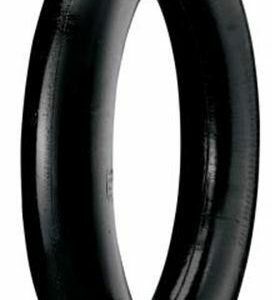 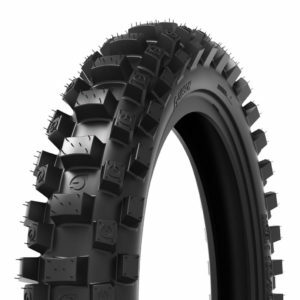 The MX7.1 Super Soft is for the ultimate in traction, it will hook up in the most slippery & nasty conditions, however the tire doesn’t last as long as the harder compounds. 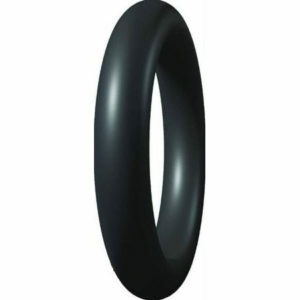 All the compounds are available in a 110/100-18 size that is approved in accordance with ECE-R75 and DOT. 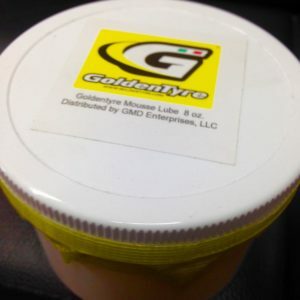 We recommend Mousses for anyone that rides off-road. 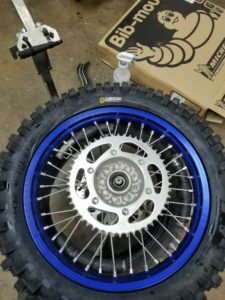 Whether you spend a lot of money and time to go racing or like to explore, the last thing anyone wants is to DNF or find a easy way back to the truck due to a flat.